Bespoke Adobe Photoshop and Lightroom training for clients in Bath, Bristol and across the UK. 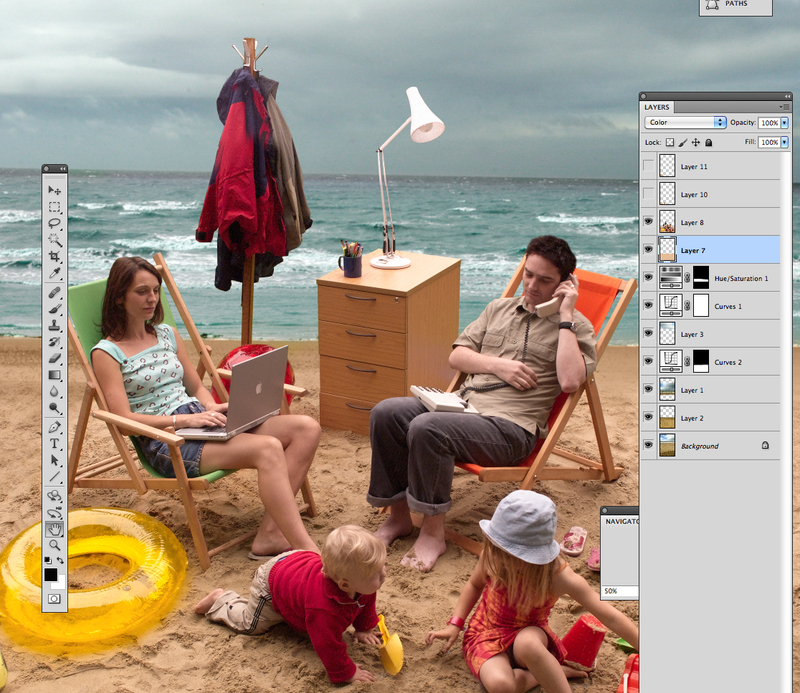 Adobe Photoshop is the industry standard application for editing still images. I have been using the application commercially since 1990 and have taught it since 1994. Some of my Photoshop illustrations have won national awards. I have taught the application at a number of universities including Bristol, Bath, Gloucestershire and Coventry and have trained people at organisations including the National Trust and the BBC. While I run structured introduction and intermediate courses, I can also tailor my training to suit the needs of my students. For example, I have delivered a six hour Photoshop for Architects session at the University of Bath and a Raw file format workshop for staff at the BBC. I normally discuss the clients needs free of charge and only bill for face to face teaching time. My rates start at £40/hr for sessions over 2 hours or £45/hr for 1 to 2 hour sessions. There may be a charge for travel to clients outside the Bath / Bristol areas. Training for beginners might include; Paint Tools, Cloning, Healing, Selection, Tone and Colour Adjustment, Layers, Type and Filters. More advanced users might cover Masking, Vectors and Colour Management. I plan my training to suit the needs and level of understanding of my students so contact me to discuss how I might structure a training session. While Adobe Lightroom offers many of the editing tools found in Photoshop its real strength is in its media management features and the ability to process a huge number of images simultaneously.